We’ll be offering tours of the substation on Saturday, May 13 between 10 a.m. and 11:30 a.m. Tours of the substation will also be available by request at the depot from noon to 4 p.m. on Saturday, July 8. 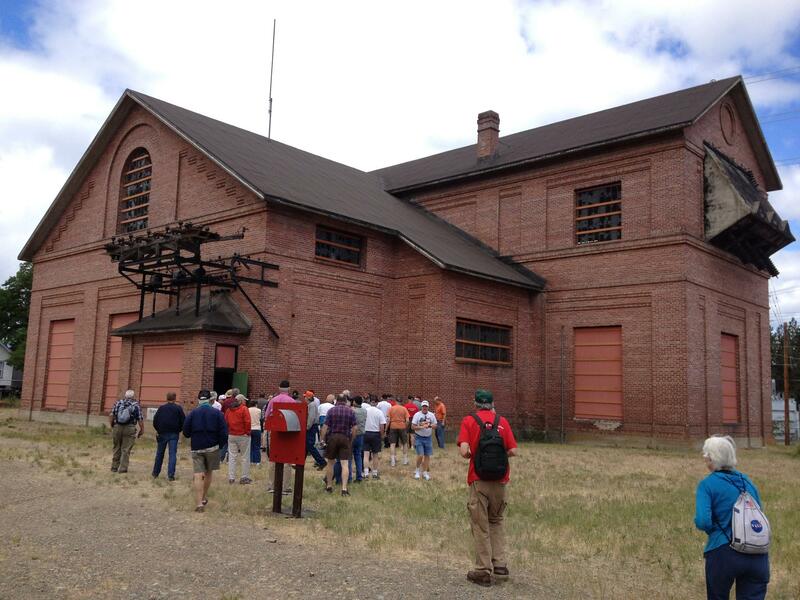 These are great opportunities to get a guided walk through the substation and learn about the history of the building. Tours take approximately 15 minutes. If you stick around after your tour on May 13, you can see the exhibits in the depot between noon and 4 p.m.